Su et al. 2016a (Review). Metabolic control of methylation and acetylation. Curr Opin Chem Biol 30, 52-60. Sutendra et al. 2014a. 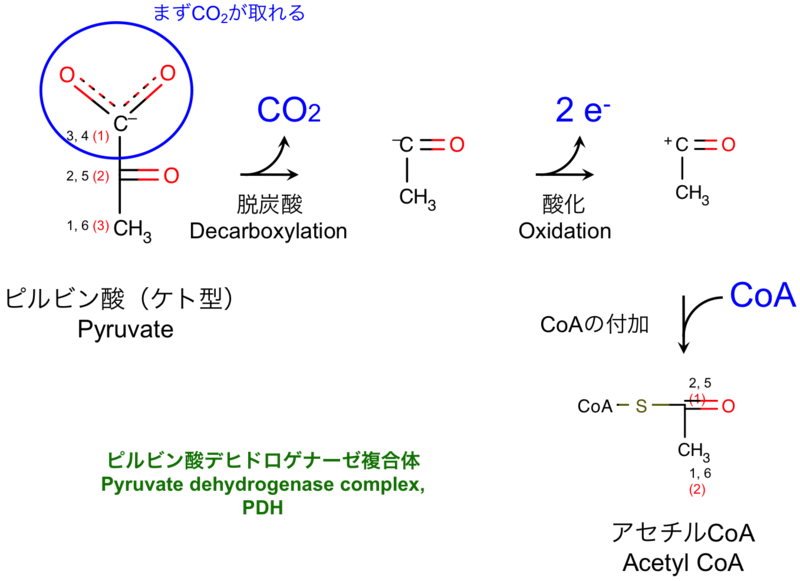 A nuclear pyruvate dehydrogenase complex is important for the generation of acetyl-CoA and histone acetylation. Cell 158, 84-97.